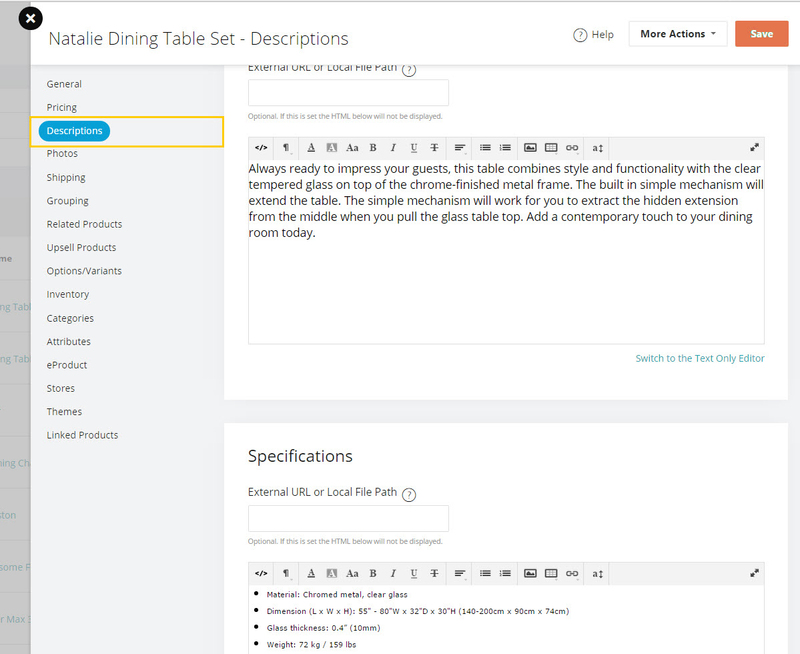 From here you can change the labels of the tabs that are displayed for this specific product by typing into the detail page boxes. While there are settings to override these value for a specific theme or to override these labels for the whole, making this theme specific change at the product level is not recommended. In order to make theme level changes to these label please read this article as it is much easier to manage these changes from the location mentioned in article # 451. Globally Changing the Product Tab Names? where is "article # 451"